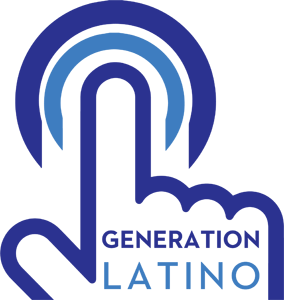 Why Generation Latino? Why now? For our founder, Maria, it’s personal.